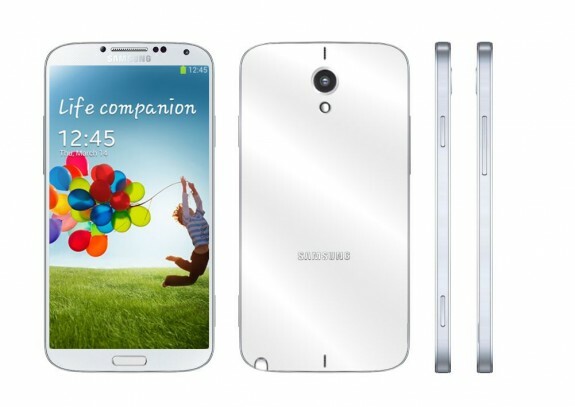 Samsung Galaxy Note III launch for September 4th? We had missed the rumours, hadn’t we. Well those who use the Note series know it’s the best a smartphone can offer, each time. Most smartphones are launched in the first half of the year, except the yearly iPhone and a few others. Well this leaves the Galaxy Note series having their moment at Christmas sales. The Note is not your average smartphone, it’s the best of productivity in a smartphone, that’s why you are going to be keen on this rumour, whether true or mere fantasy. The Galaxy Note III according to the guys at Android Geeks claim that the Galaxy Note III will be launching on the 4th of September. This is the same time when IFA happens, and you know that Samsung announced the Galaxy Note II at a similar time last year. The geeks say that they are acting on a tip from “a person close to the matter”. Whether we believe this is a matter of personal choice, what I would add is that this is not a ridiculous date. Q3 has already started, so this should be within this quarter, does that make it close enough? Next articleSamsung Galaxy Memo with S Pen or just some fantasy?